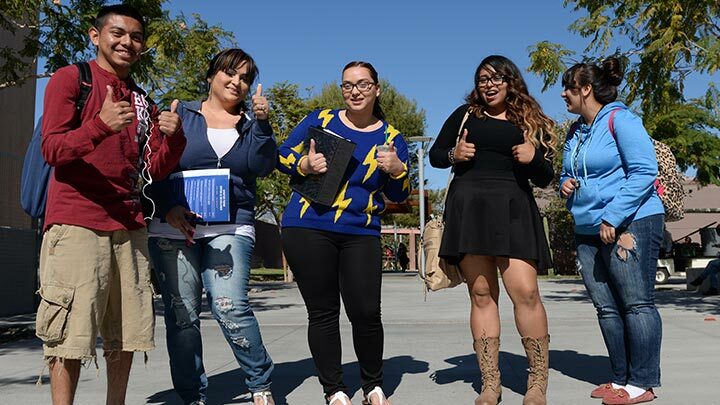 Whatever your talents and interests, it’s easy to get involved at South Mountain Community College. There are nearly 20 clubs and organizations affiliated with SMCC’s Student Life and Leadership Office. Did you know that we have a Bilingual Student Nursing Association and a Business Club? Or maybe you want to network with others pursuing the same career, like future educators in Club Teach. There are many clubs to choose from, so get connected! Join an SMCC student organization today – and if you don’t see a club that interests you, start a new one! Open to any student interested in art. The club seeks to promote camaraderie and a place of connection between those who create art and those who love art. Our goals are to promote a network of Behavioral Health Services students with information and knowledge in achieving an Associate Degree and to assist in the Behavioral Health workforce. Members also participate in college-sponsored activities and volunteer opportunities. The purpose of the Black Student Union, BSU, is to promote activities of common interest, as well as cultural and educational benefits, for all students. Provides activities for students including fellowship, bible study, discussion, social life opportunities, witness, and ministry. 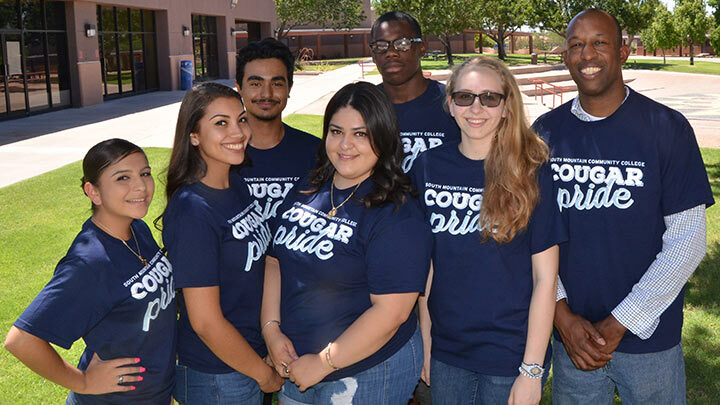 Members help American Indian students reach their educational goals and develop leadership skills and promote cultural awareness by fostering relationships among clubs, campuses, the Maricopa Community College District, and the college community. DECA prepares emerging leaders and entrepreneurs in marketing, finance, hospitality and management in high schools and colleges around the globe.. The aim of Club Teach is to provide opportunities for future educators to interact with peers, develop leadership skills, make a difference in our community, both internal and external and provide an environment for the discussion of teaching and learning. Connects students to the digital/mobile world through creating mobile apps and a student newspaper for campus. MEChA instills within Chicano students a sense of pride and awareness of their heritage and culture. We also provide counseling and tutoring whenever possible. Our mission is to motivate, share knowledge, and provide guidance for South Mountain Community College students interested in the medical field. To stimulate a strong interest in successful completion and provide fellowship among the male students of color and promote academic success and advice among members. 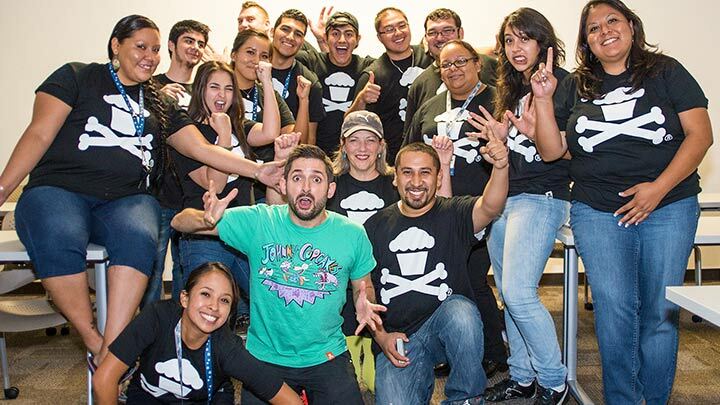 A student body club for SMCC students to enhance their understanding of civic engagement in Arizona. PAC seeks to give its members an opportunity to more effectively voice their needs and wants for the student/college experience through political views, common interests, innovative ideas and community activism. Phi Theta Kappa’s mission is to ensure that academic excellence among students is nurtured and a climate of continuing education is maintained. The Alpha Eta Delta chapter coordinates scholarship and service programs based on annual themes, leadership, and fellowship. Travel opportunities are available to active members. The Pre-Pharmacy Club prepares SMCC students for admission into pharmacy school. Members are encouraged to participate in volunteer opportunities. To help members strive academically, we also encourage support and social interaction through club meetings and social gatherings. This club offers support and encouragement to students that are single parents. SHPE promotes a sense of community among SMCC students interested in Engineering, by providing opportunities to interact with others with similar interests. This club is affiliated with the national SHPE organization, and many members attend regional and national SHPE conferences. It is open to students of all ethnic backgrounds. SouthPride supports gay, bisexual, lesbian, transgender, and questioning community along with their support systems. This is a place where beliefs and values are welcomed and respected. Spirit Club supports the college with high standards, creates school spirit and pride, and supports the SMCC student body and community. We promote theatre on the SMCC campus and within the community. We strive to create an environment in which students can explore opportunities in theatre. Membership is open to any SMCC student interested in theatre. Learn about sustainable living, health, communities, businesses, environments and much more! Click here for more information on semester projects and meeting schedule. For more information, contact Buddy Cheeks, Director of Student Life & Leadership, at 602.243.8069 or buddy.cheeks@southmountaincc.edu. Learn about sustainable living, health, communities, businesses, environments and much more! Our mission is to help club members, SMCC students and the greater South Mountain community through open conversations with people of all viewpoints and walks of life. We welcome veterans from all branches of the Armed Forces who have served during times of peace or war. 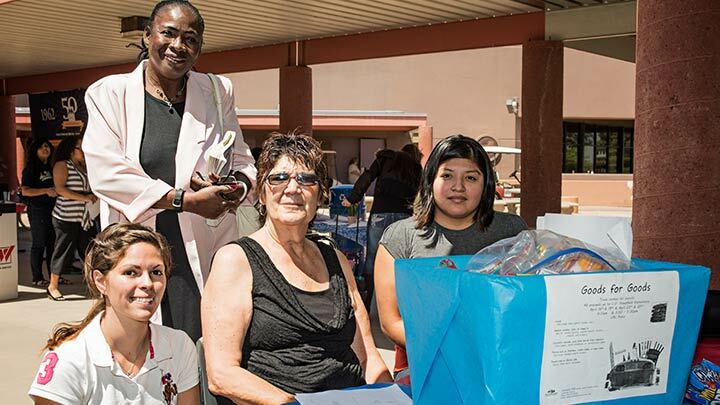 The club links veterans and their family members from all branches of military service. We support veterans by encouraging lifestyle management principles that contribute to success, in support of their academic, community, spiritual and emotional needs. Such success will lead them to become contributing citizens, as well as professional and civic achievement. Women Rising students will participate in activities, functions, and programs that promote academic success, leadership, networking, health and wellness and professionalism. Our goal is to get the students to connect to their college, commit to student success, and complete their academic goals.